✔️Watch the P30-Series launch live this Sunday from 6:00 PM on Facebook. ✔️Answer a simple question asked for the live audience. ✔️Comment the right answer during the live video itself. "People ordering the P30 Lite will get a Huawei Body Fat Scale ... A compelling deal on Huawei’s part! " Pre-book the all new #HUAWEIP30Pro #HUAWEIP30 & #HUAWEIP30Lite from Daraz. 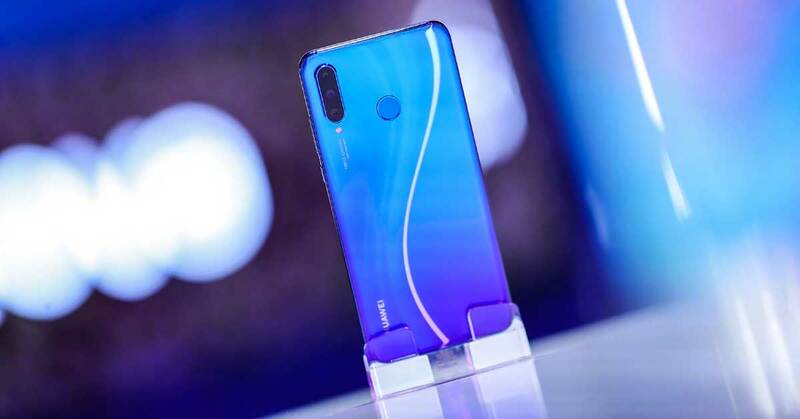 "It is a solid, no gimmicks, midrange phone that will handle anything that you throw at it with ease"
Huawei P30 Lite available for pre-booking; Check out the Price! 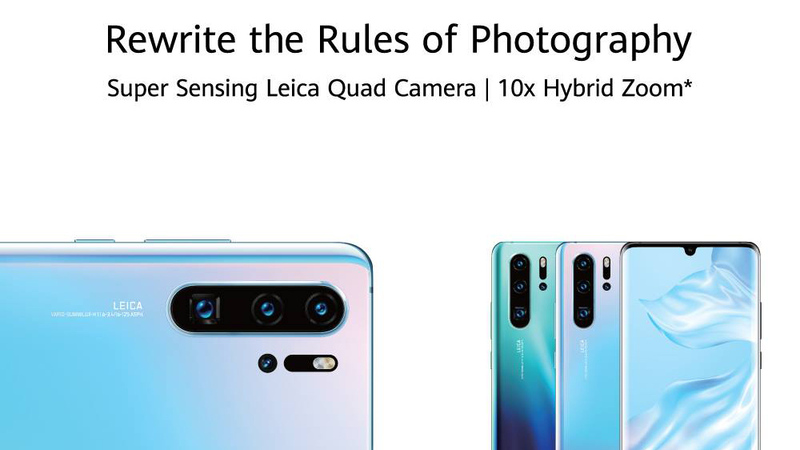 "This is the first Lite device to sport triple cameras"
Super capture for our superstar! Mr. Rajesh Hamal looks dashing on the sets of KBC, clicked by Huawei Mate 20 Pro Leica Triple camera. 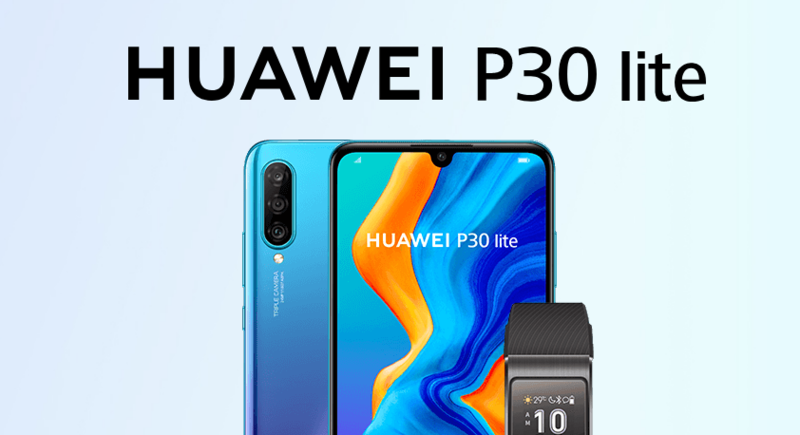 Huawei P30 Series now available for Pre-booking with exclusive gifts.